Spam phone calls are the abject worst. As if we didn't have enough already, we are rapidly heading towards a future where more calls are spam than not. It's gotten to the point where I leave my phones on DND most of the time, just looking to avoid the hassle of unsolicited numbers ringing me all day long. 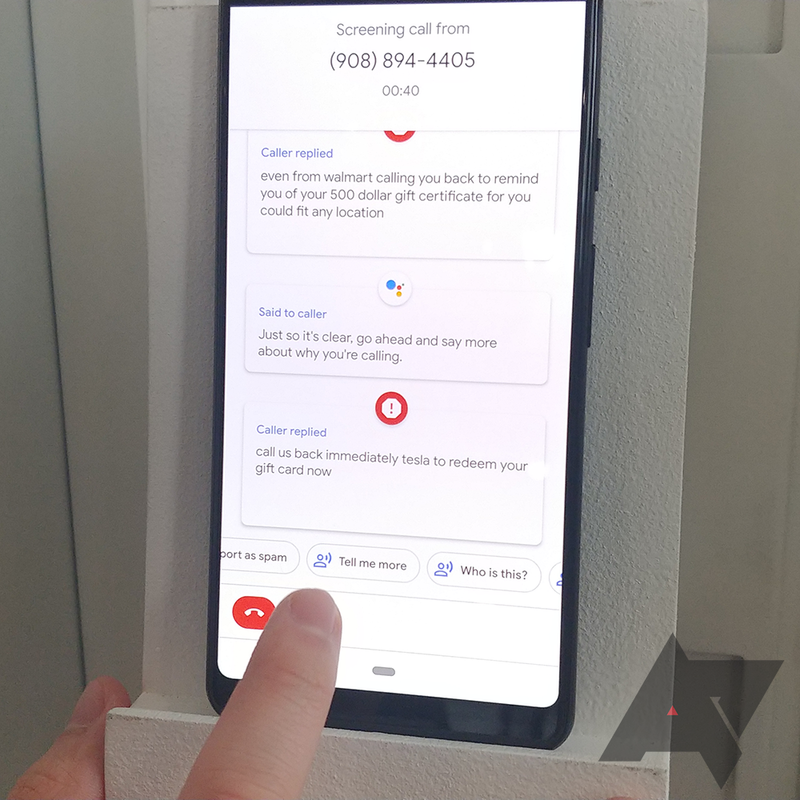 With the new Pixel 3 phones, Google's introducing a new call-screening feature for Assistant, promising to never make you talk to a spammer again. And while that may be true, your days of dealing with their interruptions aren't quite over yet. 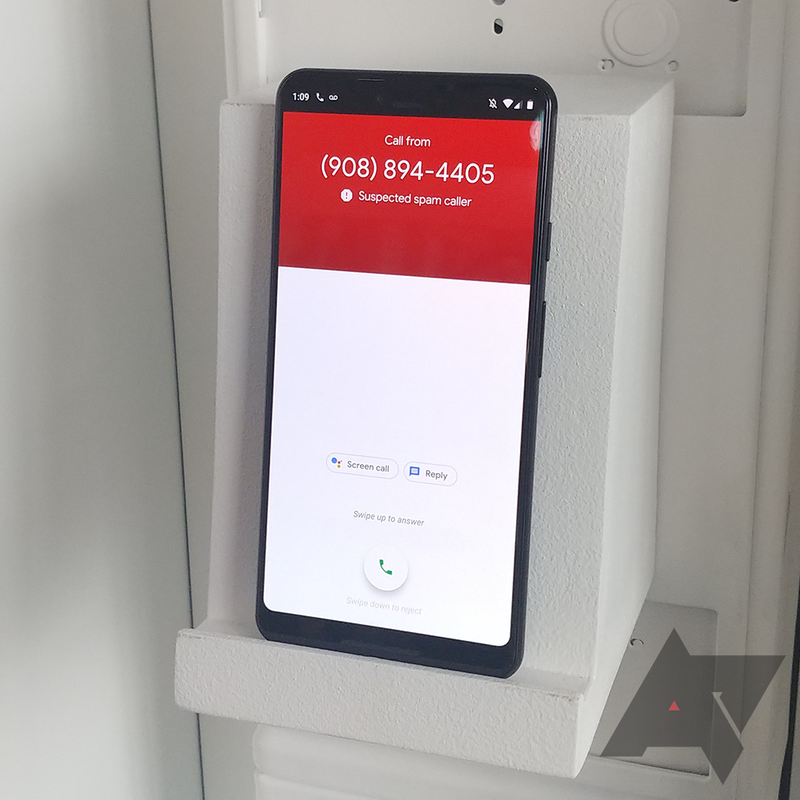 When receiving an incoming call from an unfamiliar number, the Assistant on the Pixel 3 gives users the option to screen the call. 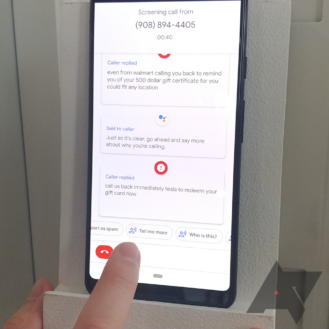 Upon activating screening, Assistant will answer the line for you, prompting the caller to briefly identify themselves and describe the purpose for the call. 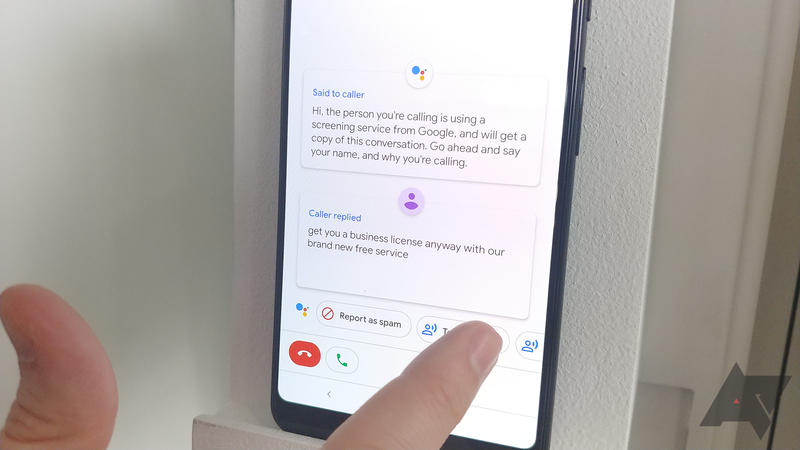 All this takes place right on your Pixel 3 itself — not in the cloud — and you see the response immediately thanks to voice-to-text processing. If you're clearly dealing with a spam caller, there's a nice big "Report as spam" button you can tap, dismissing the caller while Assistant (somewhat gently) tells them to f-off. That's the end of things, right? Spamming jerk identified, call intercepted, marked, and dealt with. Well, ideally, but with this screening Google's erring on the side of caution. Even after marking a caller as spam, you'll still get an alert when they call back — and spammers can be a particularly tenacious bunch. On the plus side, now you get a big, impossible-to-miss warning that it's a suspected spammer on the other end of the line. But you've still got to manually dismiss the call (or just ignore it) — the Pixel won't suppress the call altogether. I can understand why Google's going this route — it's entirely possible you miscategorized a call as spam on first pass, whether due to not quite understanding why they were calling, or something as simple as hitting the "spam" button by mistake. And if that call was legitimately important, you'd want a second chance to evaluate the caller's worth. But at the same time, this doesn't solve the annoyance of screening spam calls in the first place — and whether it's you or the Assistant doing the talking, this is still a problem consuming your attention and interrupting your day. It's a nice step in the right direction, but far from the silver bullet that will end the scourge of spam calls for good.